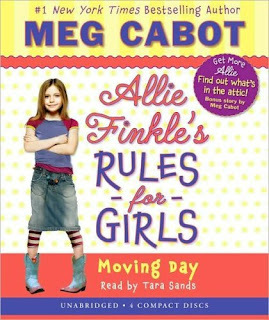 In her first book for younger readers, Meg Cabot introduces readers to Allie Finkle. Allie is very content with her life. She has a BBF, well sort of. She likes her school, well sort of. Then out of the blue one day her parents decide to buy a run down, drafty, Victorian home near the city. Allie begins to panic about moving away from her school and friends. She comes up with several schemes to keep the house from selling and her family from moving. Moving Day captures the real concerns that young kids have when they are faced with moving and leaving all they are familiar with behind. Matsuoka, Mei Footprints in the Snow. Henry Holt and Co.; Language~G, Sexual Content~G; Violence~PG. PICTURE BOOK. Why do wolves get such a bad reputation?! 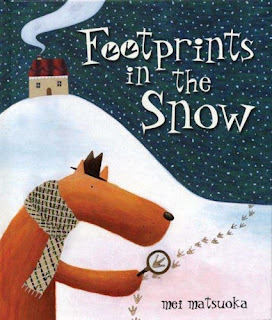 The wolf in this story is out to prove the world wrong by writing his own story about a good little wolf who tries to find a new friend by following footprints in the snow. When he asks for help identifying the footprints no one will help him . . .because he is a bad wolf and they think he will just eat the poor creature. Will the little wolf ever prove that he can be good? 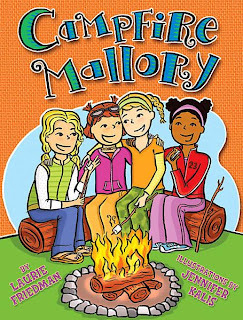 This is a delightful tale with an unexpected twist that will leave kids speculating. 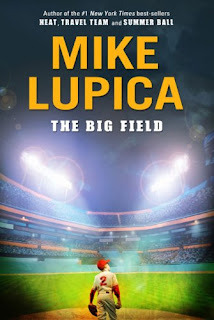 Fans of Mike Lupica sports novels will be doing the wave in celebration of his new book The Big Field. Centered on a teen baseball team, Lupica tells the story of Hutch Hutchenson a fourteen year old who LOVES baseball. His father was once a triple A player but had his heart broken by the game. In the past he was Hutch’s biggest fan, but now does little to encourage Hutch in his dreams of making it big in baseball. Hutch’s nemesis Daryl Williams or ‘D-Will’ is on his team and the coach has given Hutch’s usual position of Shortstop to Daryl. However, their team is headed to the playoffs and Hutch has to learn to deal with his dislike for Daryl, his disappointment in his dad, and lead his team as they battle for the title. In this spunky novel, readers follow Ginny Davis through her seventh grade year. Starting with her back to school list, we learn about her life in post-its on the fridge, school notifications, to do lists, cards, bank statements, etc. The format of the book is very visual and unique in its design. There is a more serious thread throughout the story concerning Ginny’s older brother Henry, but for the most part this is a light hearted look at an average seventh grader. 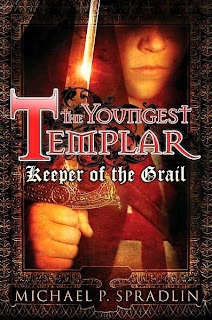 The cover will turn-off some teens but if encouraged by librarians they will enjoy the book once they begin. Josie discovers a new kid and they quickly become friends. He lives in the new subdivision behind Josie’s house. Josie and Jordan both have family issues that cause them to turn to each other for support. 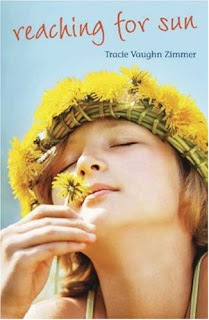 Written in beautiful free verse, Reaching for Sun will connect with readers of all ages. Life for Beck Phillips has just gone from not so good to miserable. For the past several years he has been the primary caregiver for his mentally ill mother who has just passed away. Not minutes after her funeral he is put on a train and told that his uncle, who he didn’t know existed, has agreed to take him in. The train takes him to a remote town called Kingsplot. Beck’s uncle lives in a mansion high on a hill away from the town. He is greeted by the few servants that are still employed by his uncle. There is almost no furniture in the large drafty mansion and Beck wonders what he has been thrown into. Immediately he is sent to school and weird things begin to happen both at home and at school. In a break from his popular Leven Thumps series, Skye brings readers a story reminiscent of a fairytale. 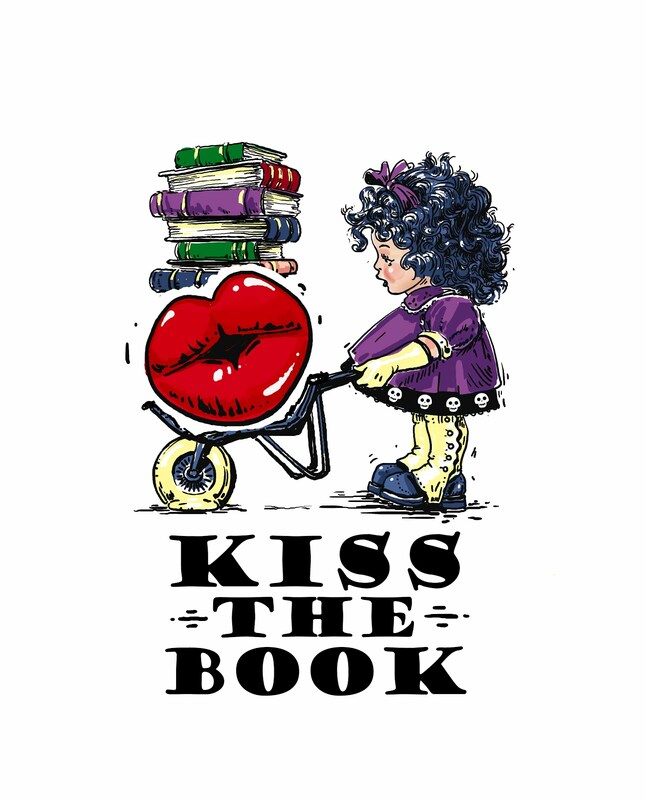 The plot is slow and the reader must persist through many pages of set-up until any action begins. Inserted at the beginning of each chapter is a teaser from a long lost journal that helps to move the story along and keep the reader trying to guess the importance of the inserted selections. Overall, this book is a good choice for avid readers, but would not hold the attention of most readers. The audiobook for this title is not recommended. The reader’s voice is monotone and does little to engage the reader. 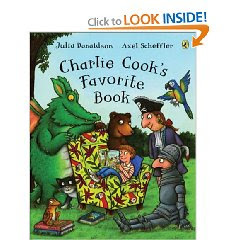 Charlie Cook loves books, but his favorite book(Shiver Me Timbers) leads him on a whole new adventure in which the readers get to meet knights, pirates, dragons, birds, frogs and other fun people and creatures. A classic twist on a selection of stories, this book will enchant readers of all ages. The illustrations draw the reader in in such a way that they have to take in everything on each page to enjoy the full story. The text is fairly simple, but adds a lot of character to the book. 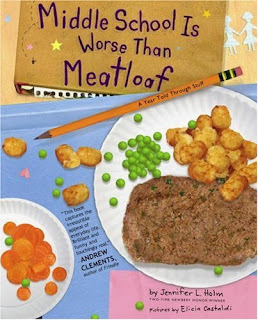 A must-have for any parent, teacher, or librarian. EL(PreK-3). ESSENTIAL. Kira Moody Children’s Librarian-WHI Public Library. Cronin, Doreen, Thump, Quack, Moo: A Whacky Adventure; Atheneum Books for Young Readers, 2008. PICTURE BOOK. 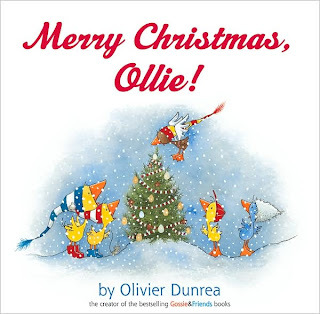 Dunrea, Olivier Merry Christmas Ollie!, 32 pgs. Houghton Mifflin~Language G, Sexual Content~G Violence~G. PICTURE BOOK. Fans of Dunrea’s other picture books will delight in this Christmas story that brings all the goslings together in one book. Ollie can’t wait for Father Christmas Goose to arrive. Everyone else is patiently waiting. “Gossie and Gertie hang their bright colored boots in the barn. Peedie and BooBoo hang their striped stockings in the barn. Ollie stomps through the snow. This is a seasonal title that may not circulate except around the holidays, but it will be loved year after year when the holidays roll around. 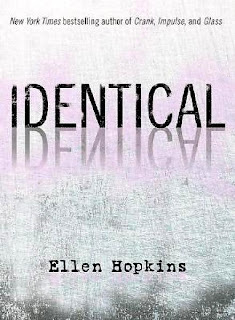 Hopkins, Ellen Identical, 565 p. McElderry (Simon), 2008. Language: R (20+ "f"), Sexual Content: R. Twin sisters, Kaeleigh and Raeanne, share a home and parents, but have almost nothing else in common. Besides different groups of friends, their personalities seem to be complete opposites. They do, however, share a deep, dark, disturbing secret. And if that secret were made known, one of their lives may be in danger. Finally Hopkins has written a "poetic" book with a modicum of actual poetic devices in it. I am so tired of books that pretend to be poetry and don't use any literary devices whatsoever. As with all Hopkins book to date, this one is full of sexual situations, alcohol and drug use and a plethora of swearing. The deep, dark secret is quickly obvious to any adult reading the book. It will be very popular in the public library. NO. 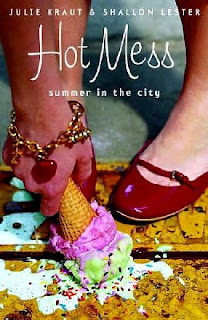 Kraut, Julie and Shallon Lester Hot Mess, 352, Delacorte Press, Language- PG-13; Sexual Content - PG; Violence-G; Review: Emma Freeman and her friend Rachel decided to move to New York City for the summer to be interns. Rachel works at a savvy internet job while Emma's internship is a bust. She is stuck with a boss that verbally abuses everyone while thinking its funny and the man of her dreams. Oh and did I mention that he doesn't know that she is still in high school? This book was okay but i felt like they mentioned way too many famous people in it. And I think that they just swore way too much, it was unnecessary. For two people writing one book I would have thought they could have done a better job. MS - NO. Student Reviewer: AA. Berger, Lou The Elephant Wish, illustrated by Ana Juan, Schwartz & Wade Books (Random House), 2008. PICTURE BOOK. Language – G, Sexual Content – G; Violence – G; Eliza Prattlebottom makes a wish on her eighth birthday. 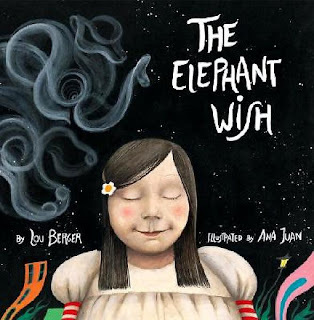 Her parents think that she is wishing to change them, but really she wished that an elephant would come and take her away. Without delay, an elephant does come and take her away. During her wild elephant adventuring, Eliza learns some important things. But does she decide to stay? Every illustration has special, little details that you’ll want to spend time inspecting. My favorite page, though? “The jungle became very still.” The animals faces are beyond description. Wonderful!!! EL – ESSENTIAL. Reviewer: Kami, Children’s Librarian. 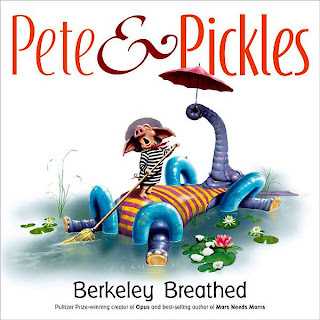 Breathed, Berkeley Pete & Pickles, Philomel (Penguin), 2008. PICTURE BOOK. All Pete wants is to live his calm life in piggy practicality. And then he meets Pickles, a runaway circus elephant. Pete is compelled to harbor Pickles who turns out to be a most creative and spontaneous guest. His sedate life is turned upside down in exchange, but perhaps something special can come of this curious relationship. As always, Berkeley Breathed produces creatures that are both weird and lovable throughout the entire story. 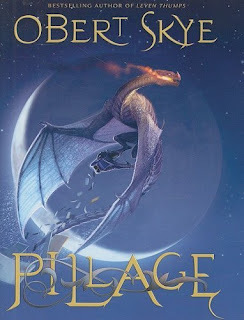 I wish my life had half the excitement and adventure of any page of this book. Actually, my life looks very much like page one. Read it and see! EL – ESSENTIAL. Reviewer: Kami, Children’s Librarian. 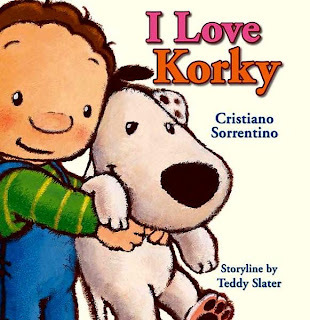 Sorrentino, Cristiano I Love Korky, Boxer Books (Frances Lincoln), 2008. PICTURE BOOK. Language – G, Sexual Content – G; Violence – G; Korky causes more than enough mischief for one puppy. He begs, he chews, he barks, and he messes. Luckily, he is also full of all the other things that make a dog attractive. Korky is a perfect friend. The back of the book claims that “you’ll fall in love with Korky, too!” True. I took one look at his sweet face and wanted a Korky of my very own—mess or no mess. It’s a very simple, very sweet puppy story. EL – ADVISABLE. Reviewer: Kami, Children’s Librarian. 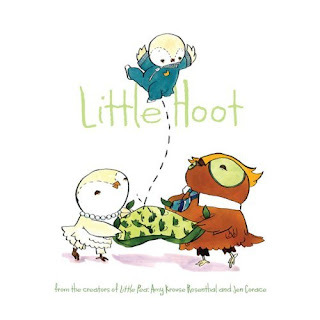 Rosenthal, Amy Krouse, Little Hoot!, 36 pgs. Chronicle Books ~Language G, Sexual Content~G Violence~G. 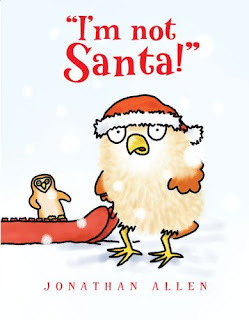 Allen, Jonathan, I’m NOT Santa!, 25 pgs. Hyperion Book CH ~Language G, Sexual Content~G Violence~G. PICTURE BOOK. Another WONDERFUL book from Allen starring the little owl who is NOT cute! This time Baby owl, donning a Santa hat, is approached by a baby hare who insists that he is Santa! The comparisons are hilarious and the text begs to be read aloud! A must add to library holiday collections.